My Story: My son room was a very dark, cool, moist room where we had a lot of mold/mildew problems. His room has since been completely gutted, no more carpet, new walls, ceiling, floors, insulation, etc. in hopes that we have fixed the cause of the problem. However, in the process, the wooden bunk beds and mattresses seem to have absorbed the horrible odor of mold or mildew (even though there are no obvious signs of growth). I really do hope that I could save this furniture but if I can’t get rid of that lingering smell I can’t see chancing it. (My son has asthma and I would not be able to subject him to this.) After reading about your products I was hoping I could spray the wooden bed frames and underside of mattresses with the Germ Doc. 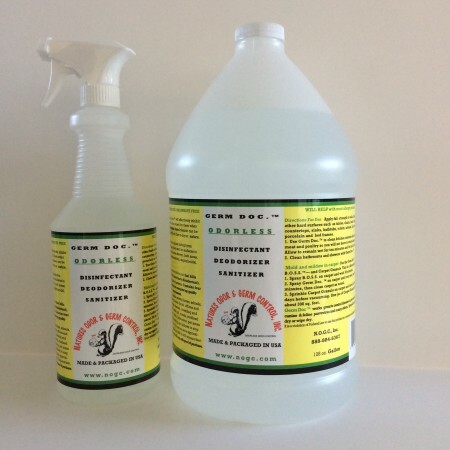 Is this product safe for wood and fibers and is this the right choice? Thank you for your consideration, Of course it means everything to me to eliminate this problem! Renee. Yes, you can save this furniture.You would spray Germ Doc on the furniture and wait 10 minutes. 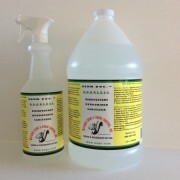 Then with a soft cloth that has had Germ Doc sprayed on it, wipe all down. 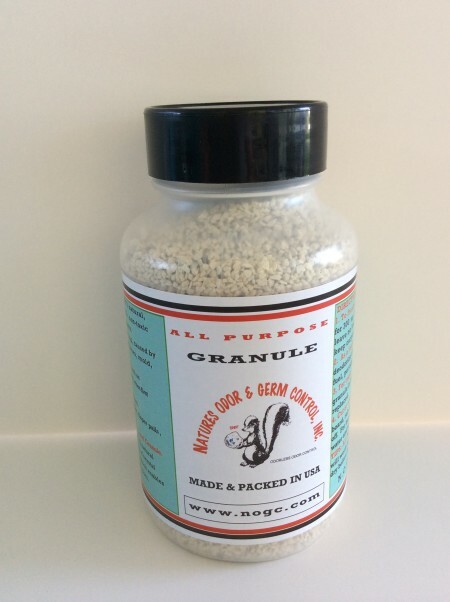 The second thing to do for the mattresses, take the All Purpose Granules and sprinkle (heavy) on the mattress. If you need to, you can put the mattress cover and sheets over this. You want to leave this on the mattress for 6 days. Now, turn the mattress over and do the other side. 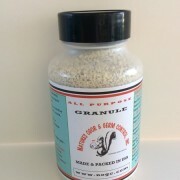 The All Purpose Granule is going to pull the odor, etc., out of the inside material. Our Odor Crushing Packs would be good in his room for picking up the new construction odors and chemical smells.